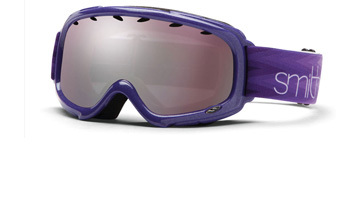 First developed in 1965 by orthodontist and avid skier, Dr. Bob Smith, Smith became the first sealed thermal lens and breathable vent foam goggles. It was this innovative and forward thinking, that showed the brand to be a true pioneer of products with dynamic technology. Smith are dedicated to making products that “empower thrill seekers and modern explorers in snow, bike, fish, surf, peak performance outdoor adventure and more”, proving to be the go-to brand for sport enthusiasts. Known to be eco-friendly, you’ll be doing your part for the environment by investing in any pair of goggles or sunglasses.